About Cooyah: The shirts are inspired by the jamaican reggae and rasta culture as well as the carribean culture. 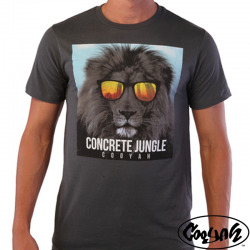 All Cooyah shirts are made of natural and environmentally friendly material. The designs are drawn by hand.